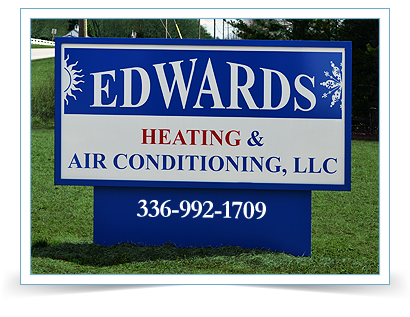 Edwards Heating & Air Conditioning out of Kernersville, NC has been serving the Kernersville, High Point, Winston-Salem and Greensboro areas since 1999, providing quality heating and air conditioning sales and service for our clients. When you need service on your heating and air conditioning systems, Edwards Heating & Air Conditioning is here to assist you with free estimates on equipment replacement. We also provide residential service agreements, service on all makes and models, and personalized service as only a family-owned and operated business can do for our customers. 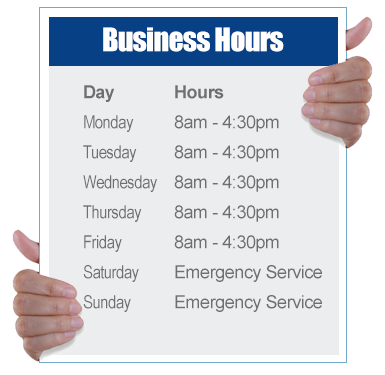 And we provide full service for all your HVAC needs, from purchasing and selling to installations and repair work. We also carry ENERGY STAR rated heating and cooling systems that can help you save up to 30% on energy costs. So don't wait to get your system repaired or installed. Call us today to get the best support available to meet your needs, schedule and budget (ask about our affordable payment plans).